AeroGarden Herbie Kid’s Garden with Pizza Party Activity Kit is an AeroGarden designed for children 6 years and older. 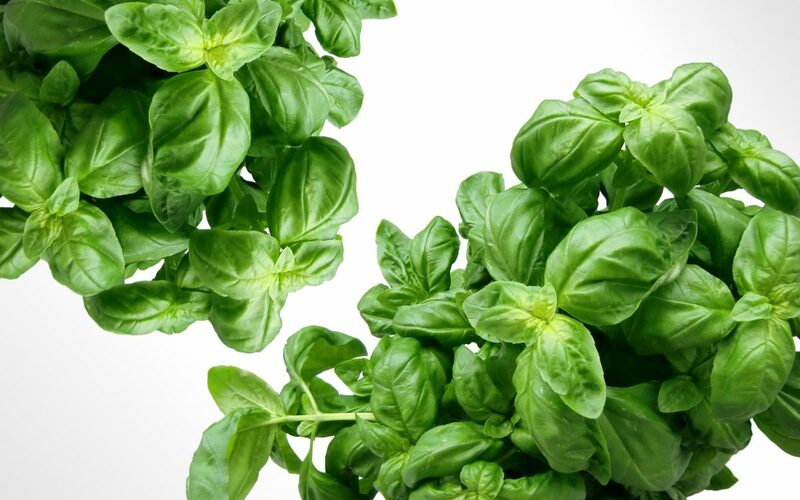 This product allows you to plant and harvest oregano and basil . This product comes with a 32 page activity book and includes 18 different fun and educational activities. 1 Plant Food (3 fl oz). All you need to do is add water, plug it in, and press the power button so the bubbler and LED light turns on. It will take approximately 12 weeks to grow your basil and oregano (perfect topping for pizza!). This is a great product for any child interested in botany (plant science). The manufacturer recommended age is 6+.